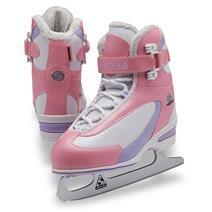 Softec Classic Women's Recreational Skates available for sale at your local Source For Sports store. 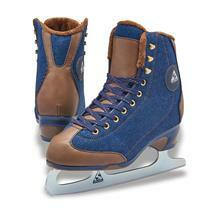 Softec Sport Women's Figure Skates available for sale at your local Source For Sports store. 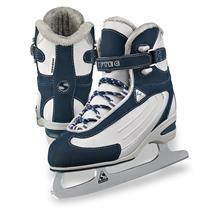 Softec Vantage Plus Women's Skates available for sale at your local Source For Sports store. 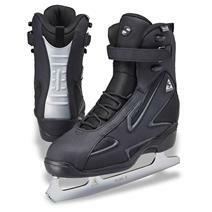 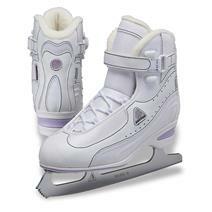 Softec Sport Men's Figure Skates available for sale at your local Source For Sports store. 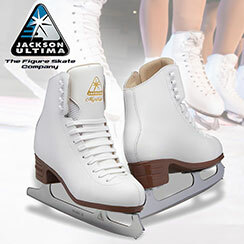 Softec Classic Junior Recreational Skates available for sale at your local Source For Sports store. 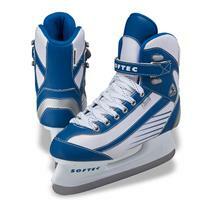 Softec Sierra Women's Skates available for sale at your local Source For Sports store. 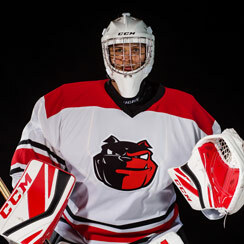 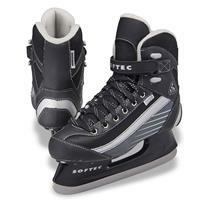 Softec Elite Men's Black Recreational Skates available for sale at your local Source For Sports store.